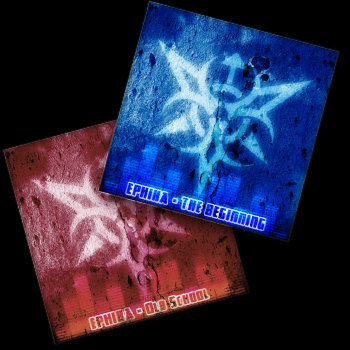 Get all 24 Ephixa releases available on Bandcamp and save 25%. Includes unlimited streaming via the free Bandcamp app, plus high-quality downloads of Ride (Ephixa Remix), Matches (feat. 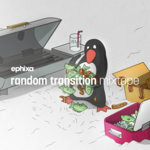 Aaron Richards), Retrospect, Waifu Dream (Ephixa Remix), Warcraft, Random Transition Mixtape, Depth, Catfish, and 16 more. , and , . The 40 track package of all my old music, starting from 2008 to 2010. 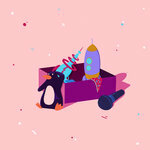 You can download these songs for free from the link below. 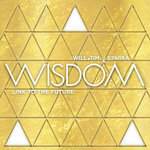 If you want to donate you can purchase the album promo mix above. 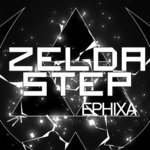 Ephixa will punch your eardrums then steal your bike.